NSW Nationals Candidate for Coffs Harbour Gurmesh Singh has welcomed the inclusion of tunnels in the local bypass design. 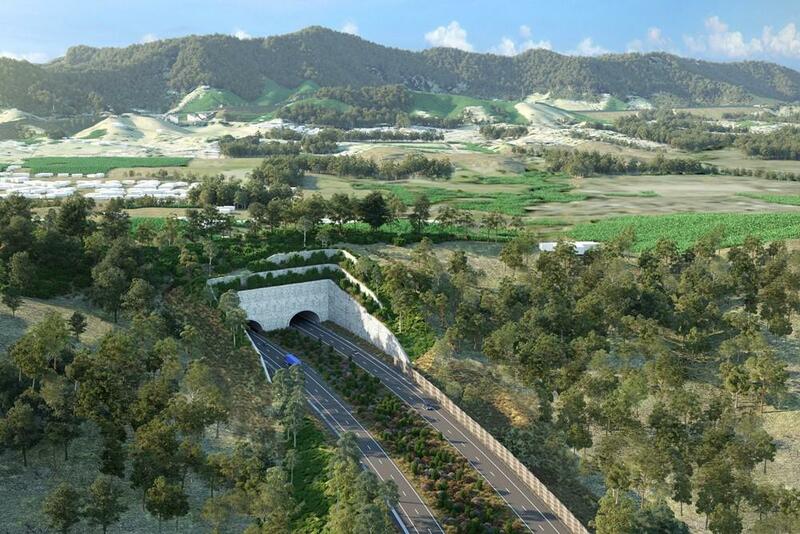 The Nationals in Government have announced a new committee will progress the Coffs Harbour bypass, which will feature tunnels and other significant design improvements in response to community feedback. These improvements include the lowering of the road gradient, a significant reduction in the height of the viaduct adjacent to Mackays Road, low noise pavement along the entire length of the bypass, and vegetated earthen mounds for noise reduction and visual impacts. Deputy Premier NSW Nationals Leader John Barilaro and NSW Nationals Member for Coffs Harbour Andrew Fraser joined Mr Singh for the announcement this week. Mr Fraser said recent consultation generated more than 700 pieces of correspondence and comments on the interactive map. “The Nationals in Government are serious about delivering this bypass and we will put in our fair share of funding and hard work to get the solution right,” Mr Fraser said. Mr Singh said he was delighted with the response from the Government and the RMS as a result of his representations and discussions. “Tunnel lengths will be suitable for all vehicles and now we will have a locally represented Committee to deliver this fantastic project to the community,” Mr Singh said. Construction of the bypass is set to start in 2020.